I’m excited to complete a book that will help any independent professional or business owner learn how to tame the social media beast! Many people are lost out there in randomly posting quotes or updates to their Facebook page with little to show. 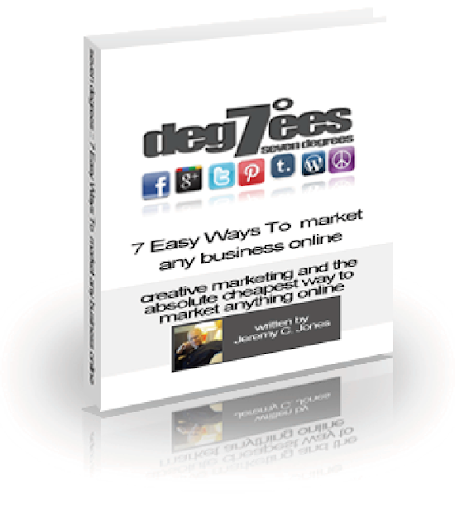 The book will be released in about 2 weeks and will cover a simple 7 step strategy using a variety of the largest social networking websites out there to get results. It will be simple marketing steps for the non-marketing/non-sales type person.